Natural-looking, strong and biocompatible – the technologically superior restoration. What Are CEREC Porcelain Fillings? CEREC stands for Chairside Economical Restoration of Esthetic Ceramics. It is an innovation that allows damaged teeth to be restored economically and in a single appointment using a high-quality ceramic material that matches the colour, function and strength of natural teeth. Chairside – The technology is situated in the dental suite and used while you are in the chair. Economical – The procedure is economical without compromising function or aesthetics. Restorations – The procedure restores teeth to their natural beauty and strength. Esthetic – Restorations are metal-free and tooth-coloured, perfectly replicating natural teeth. Ceramic – High-strength ceramics, close in composition to natural tooth structure, are used. 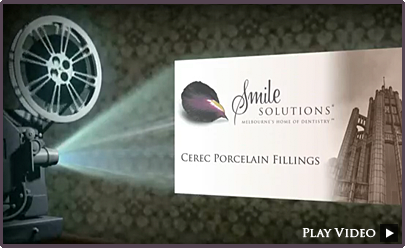 At Smile Solutions we provide single-visit porcelain fillings with CEREC Omnicam 3D and CEREC AC, the world’s leading systems for fabricating all-ceramic fillings in a single visit. When it’s time to replace your old amalgam silver fillings with a natural-looking alternative, the choice is between traditional composite resin white fillings, which suit smaller cavities, and porcelain. CEREC porcelain fillings are natural looking, strong and biocompatible – the technologically superior restoration. CEREC fillings are made of porcelain, which is durable and aesthetically appealing, whereas conventional composite resin fillings are made of plastic. CEREC is most commonly used in the replacement of old, large amalgam or composite resin fillings that have failed, fractured or decayed. 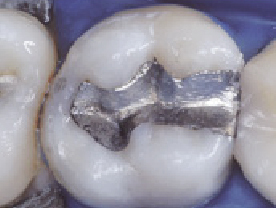 conservation of healthy tooth structure – large CEREC restorations are an ideal alternative to potentially short-lived composite-resin fillings or full-coverage crowns, which usually depend on removal of greater amounts of natural healthy tooth structure. 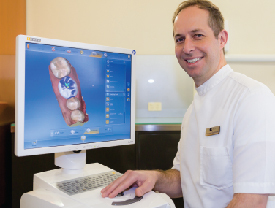 CEREC technology is supported by over two decades of clinical research and documentation. Restorations using this system have been proven to be precise, safe and effective, with more than eight million performed worldwide to date. A 3D image of the tooth is taken with the aid of a CEREC handheld blue-light camera. Using the 3D image, our specially trained and very experienced CEREC dentists design the restoration in front of you on the CEREC monitor. 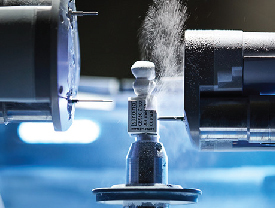 The CEREC milling machine ‘carves’ the porcelain restoration out of a colour-matched ceramic block. How Long Do CEREC Porcelain Fillings Last? With advances in modern technology, we can offer our patients top-quality long-lasting fillings in a matter of one hour. The ever-increasing demand for aesthetically appealing restorations (white fillings), together with increased longevity, has led to great advances in certain dental materials like porcelain. CEREC porcelain fillings can last up to 15 years and longer. Porcelain fillings are now made mostly chair-side, while you wait. The advantage of chair-side manufactured porcelain fillings using CAD/CAM technologies – like CEREC restorations – is that they have a similar success rate to gold (93 per cent after 15 years). 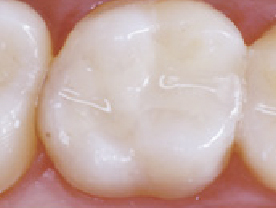 The wear on porcelain fillings is similar to that on a tooth. On molar teeth, which sometimes require a larger filling, they are the material of choice. After having your fillings placed, you’ll need to maintain good oral hygiene by cleaning the area just as you do with your teeth and gums to prevent plaque build-up and dental decay. Your dentist will inform you of any special care requirements. If you experience slight discomfort or sensitivity in the area, then you might just need to clean the area gently as it heals. The cost will depend on various factors, such as the site and size of the filling. 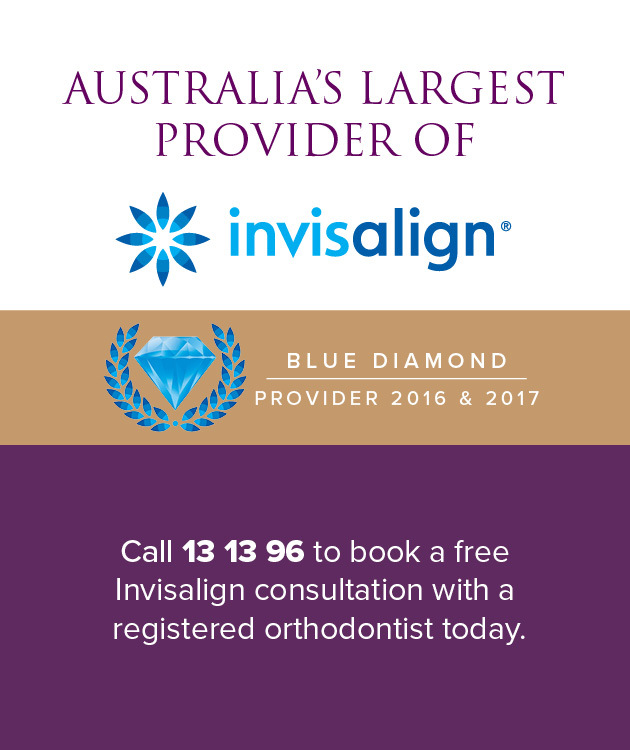 Only once your dentist has examined your teeth can they give you a quote for the costs involved. When considering the cost of CEREC porcelain fillings, it is important to keep in mind the longevity and cost of dental restorations, not in isolation but in combination. Over the long run the cost of placing one porcelain filling is less than placing three to four composite resin fillings in succession on the same tooth. At Smile Solutions your CEREC porcelain fillings will be placed by one of our experienced general dentists. Visit our team page to find out more about our general dentists. 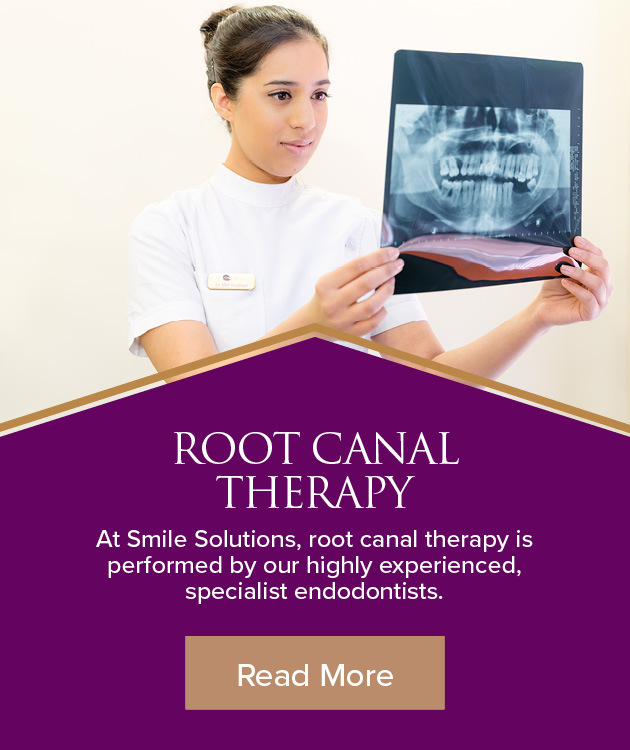 With the larger scale of our dental practice, Smile Solutions can afford the latest technology and the best dental equipment. 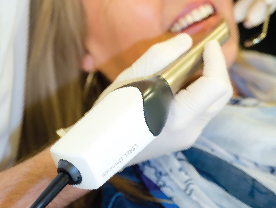 All of our clinicians have access to CEREC Omnicam 3D and CEREC AC, allowing them to provide our patients with the highest quality CEREC fillings, which will last for many years.